It is essential that you have your wedding date set before you contact me. 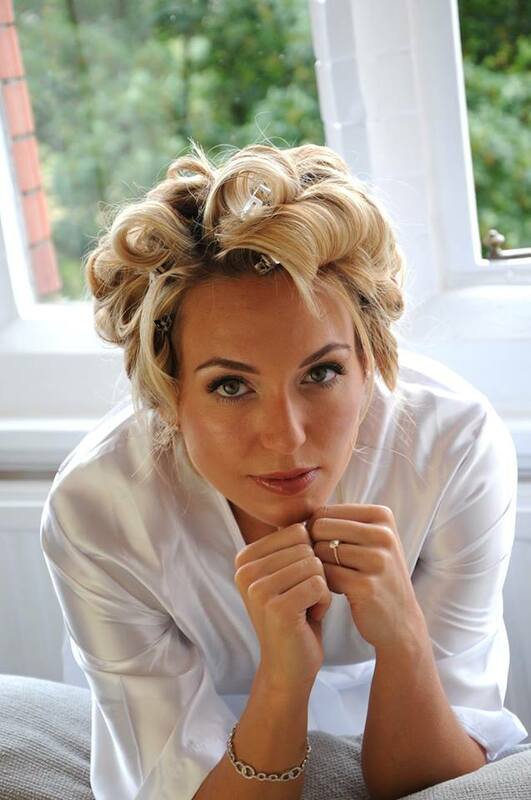 Have a look around my website and if you feel that my hair and makeup style is perfect for your wedding day please get in touch for a personalised quote. The date and time of your wedding – this is so that I can check my availability for you. I only book one wedding in per day, so you can be assured I won’t be rushing off. I will be there to make sure you look your best until you are ready to walk down the aisle. Please indicate the number of hair and/or makeup trials you would like. 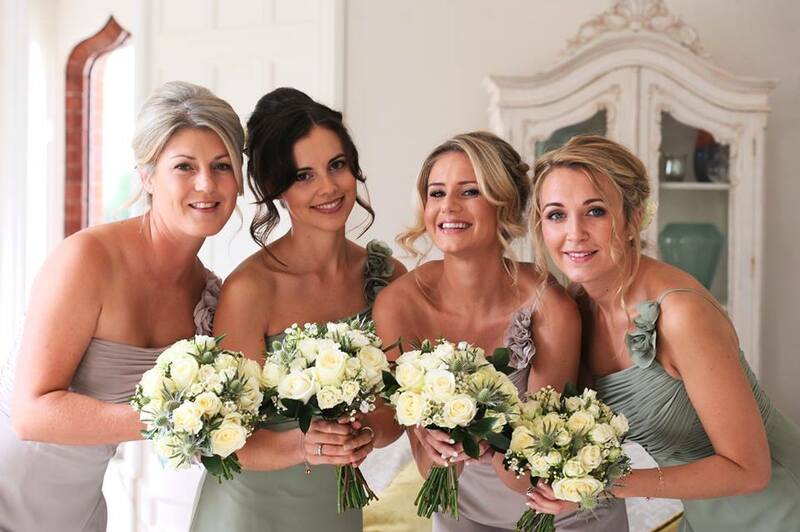 I would always recommend a trial for the bride prior to the day, however sometimes bridesmaids or the mother of the bride like to have a hair and makeup trial. If anyone in your party has any allergies I would recommend having them having a trial at the same time as you. I offer both hair and makeup but also accept bookings for either hair or makeup separately. On the booking form please advise me how many people within your bridal party would like their hair and makeup done. 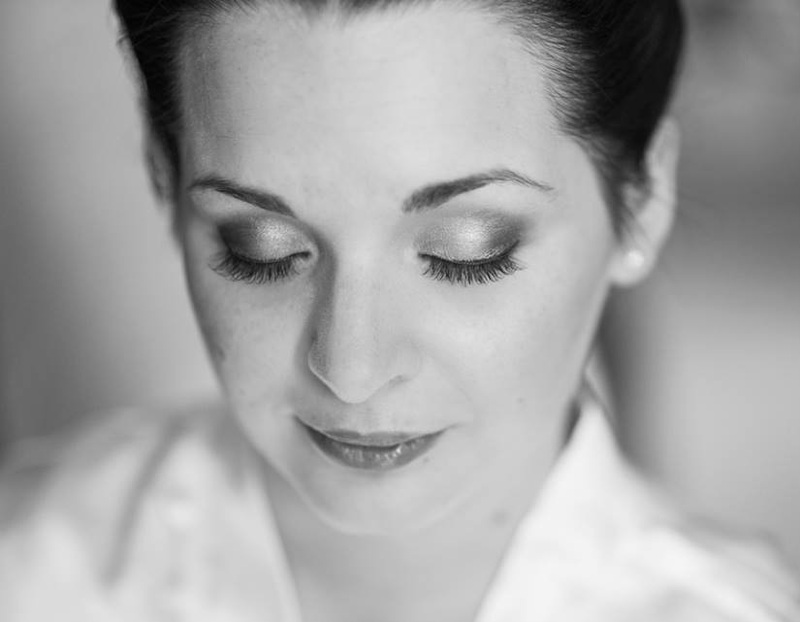 I can also accommodate wedding guests hair and makeup too. Unless I am already booked on your wedding date, you will always be booking me to do your hair and makeup. 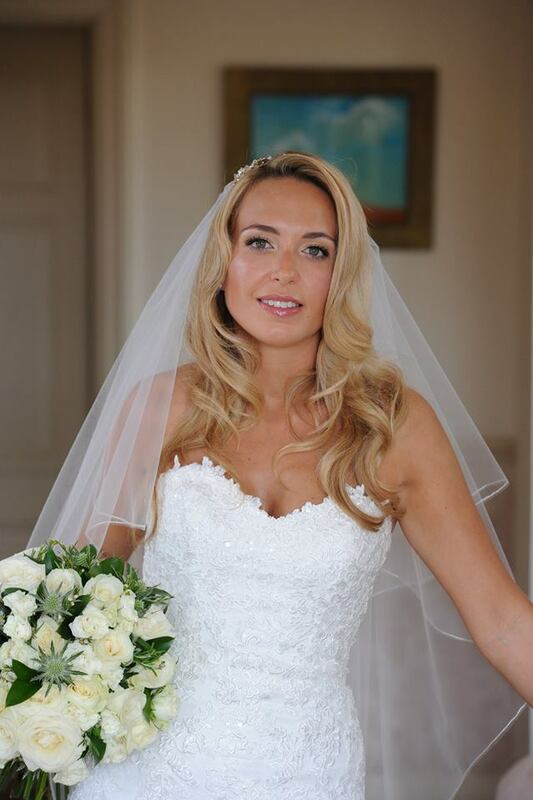 Large party bookings can be accomodated as I work with a team of vetted hair and makeup artists ho I trust completely to make your bridal party look fabulous on your special day. Please add any additional information you feel is relevant to your enquiry form. I love to hear about the style or theme of your wedding. If you would like me to call you back to have a chat about your bridal hair and makeup booking, please leave a phone number. With all the relevant information I will send you a personalized quote. When you book with me I will send you a booking confirmation. This breaks down the cost for you and gives you details of how to pay your 25% deposit. This is payable to secure your wedding date with me, I only book one wedding in per day. It is very important you read the document thoroughly as once your pay your deposit this is acceptance of my terms and conditions and the deposit is non refundable. A further 25% payment is payable at your trial and the final 50% balance is payable up to 1 week prior to your wedding day. I am based in Chester which is a great location to travel all over the North West including Manchester, Liverpool, North Wales and Lancashire. I am also happy to travel anywhere in the UK.